Africa bites. It also charges, spits venom in your face, roars so deeply that the ground shakes, and it draws people from around the world who long to be touched by its magic. 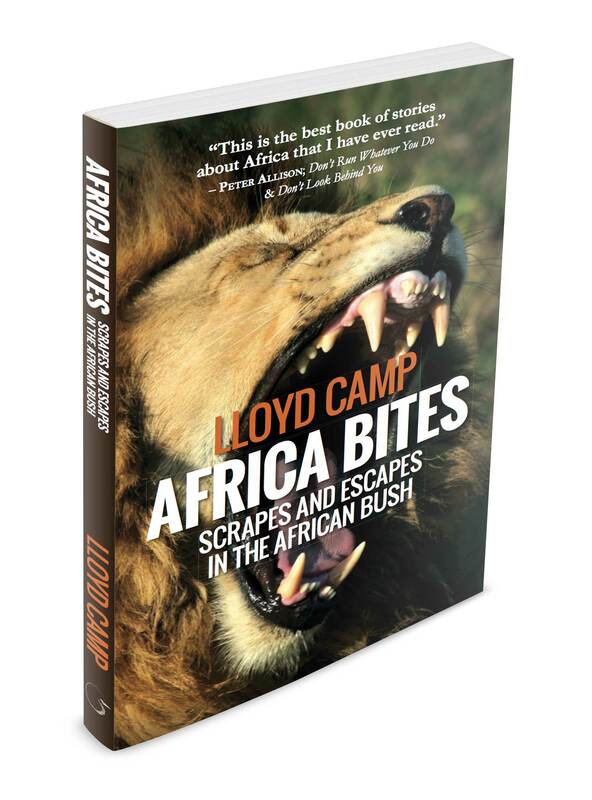 Lloyd Camp’s Africa Bites – Scrapes and escapes in the African Bush brings all of this to life in an engaging compilation of stories that take the reader to the heart of multiple African safaris. Africa Bites is a book of joy found in three concurrent parts – the natural world, the people who live and work in these wild places, and the people who travel to share them if only for a brief time. 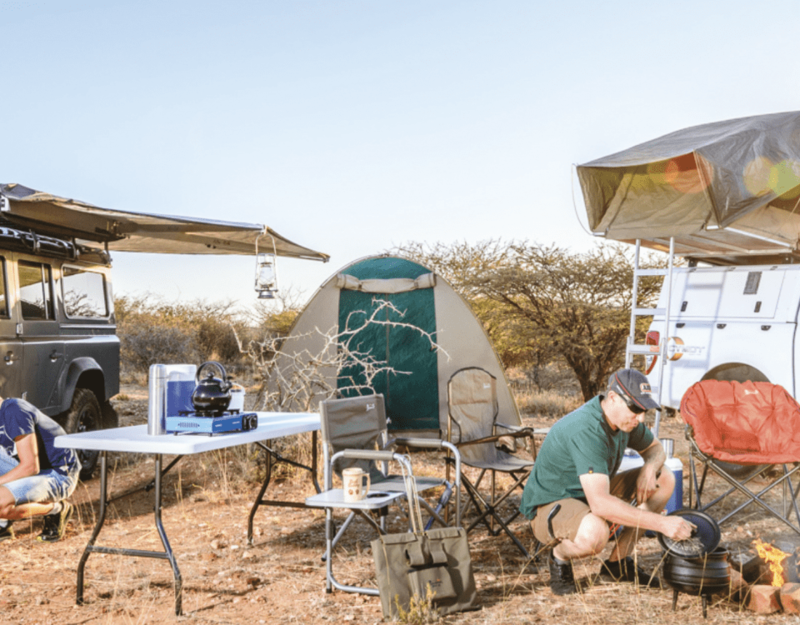 The pleasure of reading Africa Bites is that Camp treats all three elements with respect, humour and a touch of awe. From Botswana’s watery wilds to vast stretches of Namibian deserts and deep into the heart of central Africa’s forest, Camp writes with knowledge and a passion for the natural world that defines these extraordinary places. With more than 20 years’ experience as a safari guide, Camp also takes readers behind the scenes of safari operations where laughter, hard work and even the occasional doctor prevail. This is the “back of house”, a place that few tourists see, but Camp’s stories make the reader feel right at home there. The “front of house” is what guests experience. This is where the beauty of the African bush is reflected through the décor, the food and the long, thoughtful nights spent around the campfire. This is part of the allusion that draws people to Africa, but in Africa Bites, Camp sees past the surface to understand why guests are really drawn to Africa, and then, as the best guides do, he does his best to make sure that his guests have experiences that meet this longing and thus creates safaris that will be remembered for a lifetime. My favourite short story in the book is Touched. It’s Jake’s story. Camp writes about Jake, this charming 79-year-old client who dreams of seeing Mountain Gorillas. While I don’t want to give the story away, the last line is: “I have been waiting all my life to meet you.” It rang deep and true to my own experiences and I imagine it will have the same effect on others who truly long to connect with nature. Africa Bites reminds us that the adventure, the fun and the awe that Africa inspires are ours if we open our eyes and dare to explore.